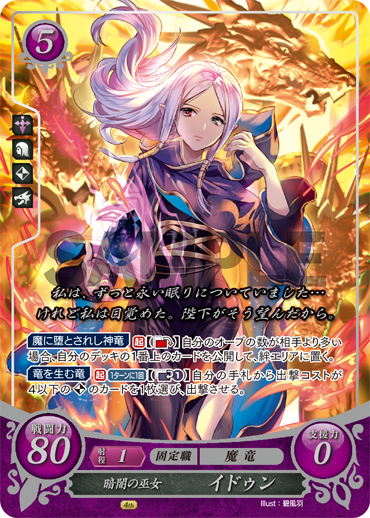 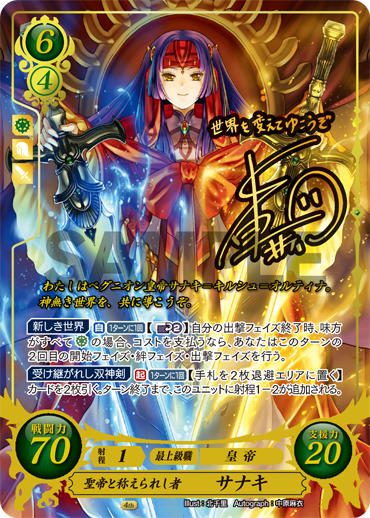 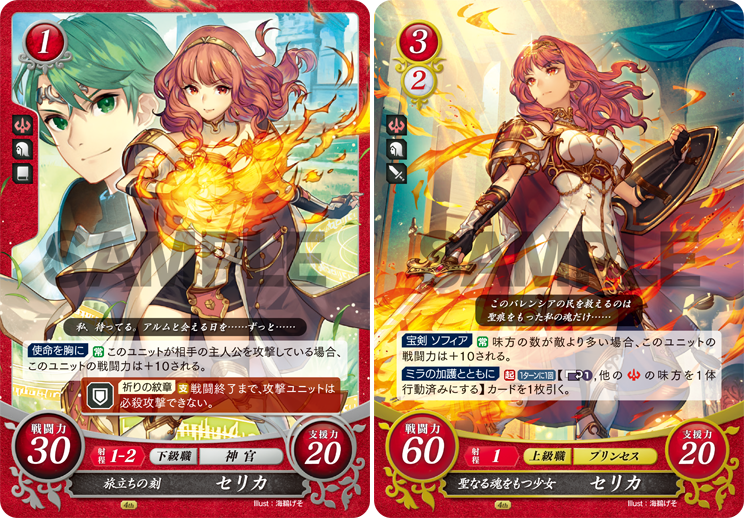 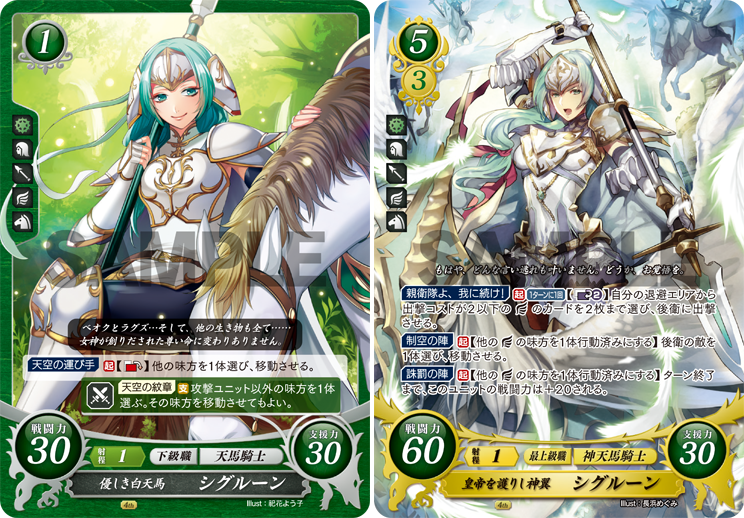 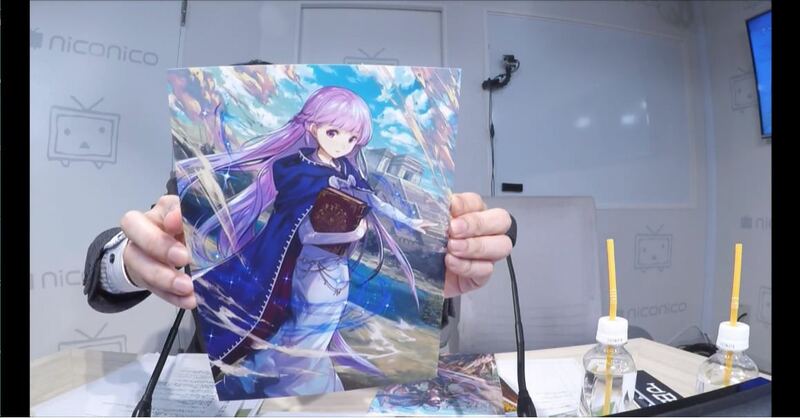 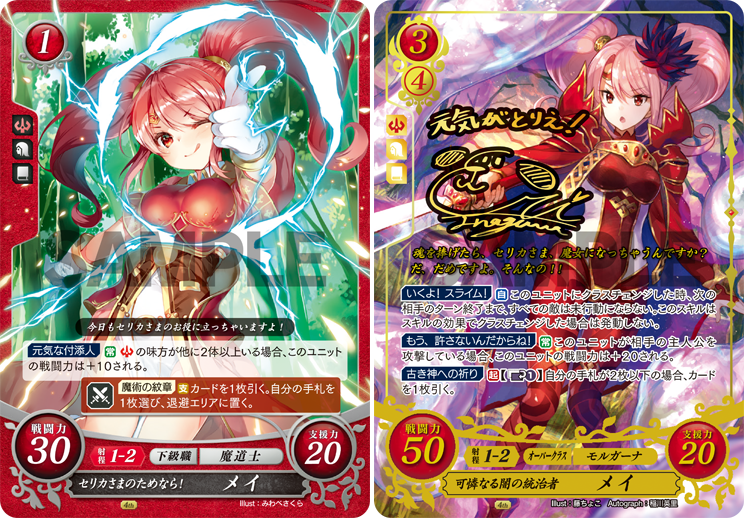 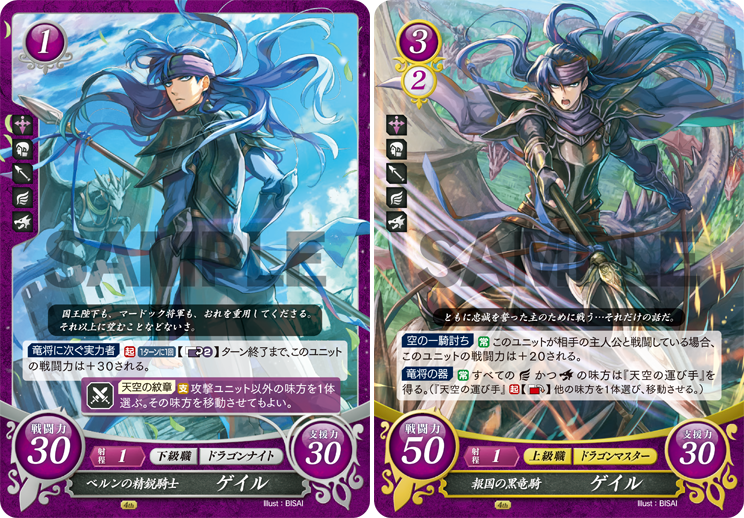 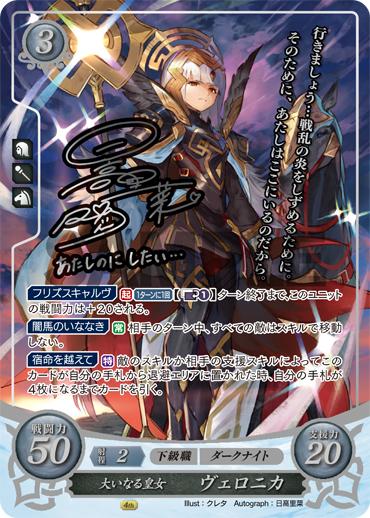 Cipher Series 16: 22 March - Set Release! 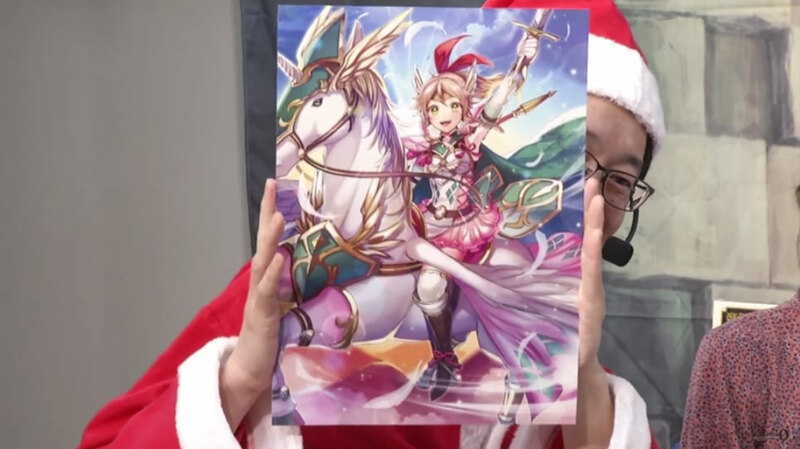 Good luck on your pulls! 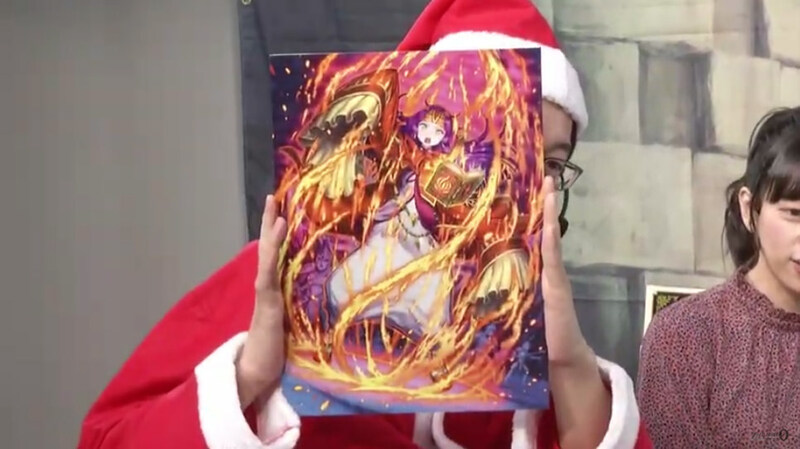 New cards from the Winter Livestream can be seen here. 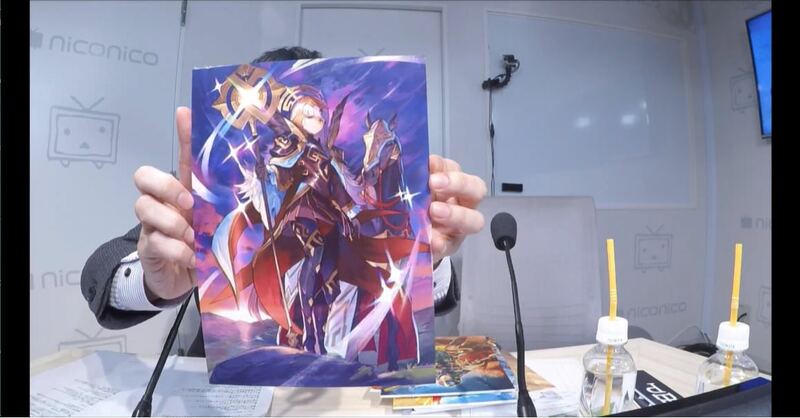 New cards from the pre-release stream can be seen here. 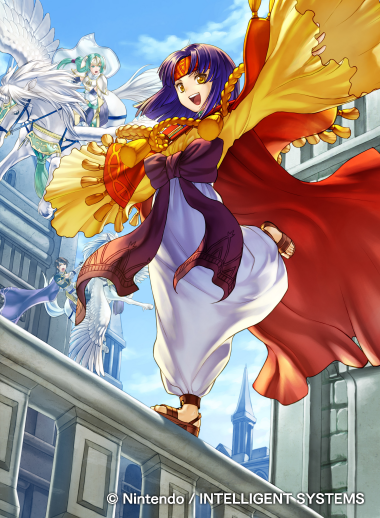 Altina text-free art released via twitter. 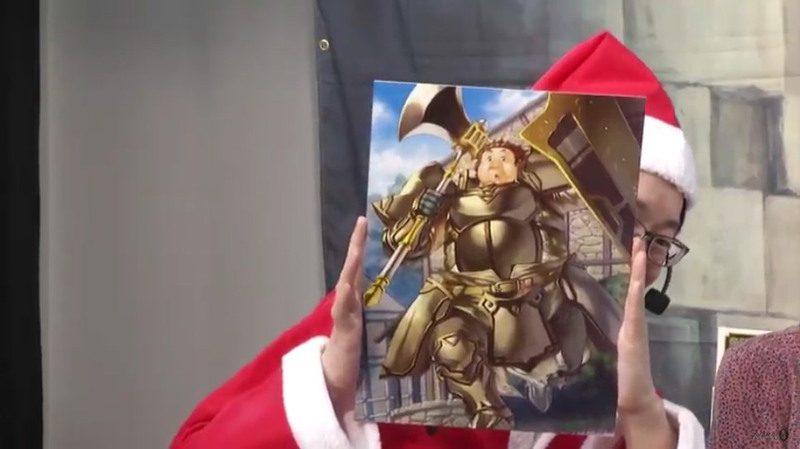 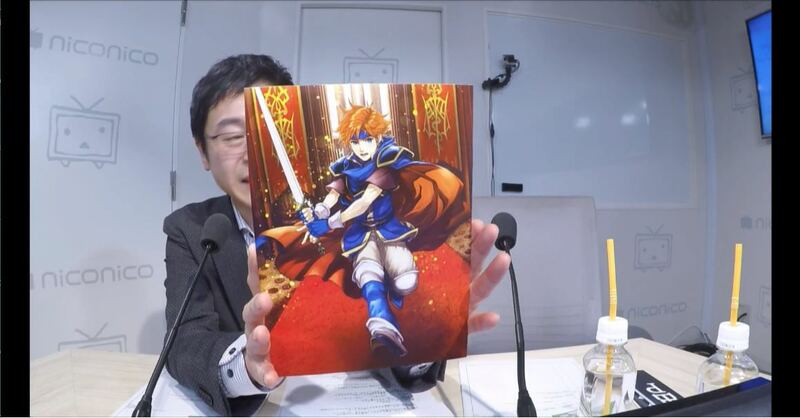 Roy will be a part of a very large joined-art piece! 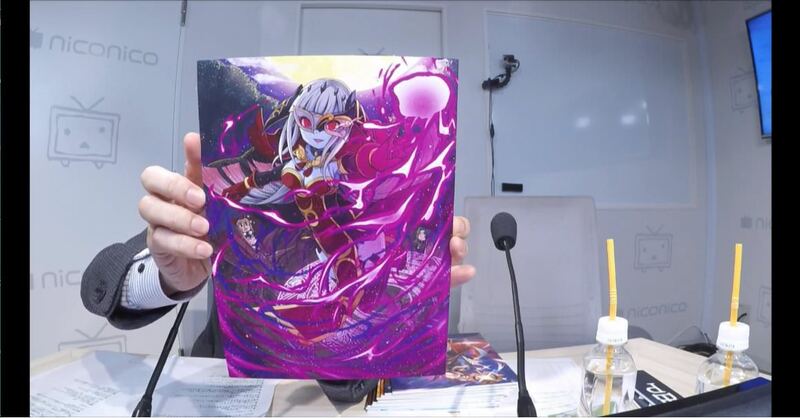 This set was officially unveiled during the Summer Livestream this past August, but I never got around to posting it. 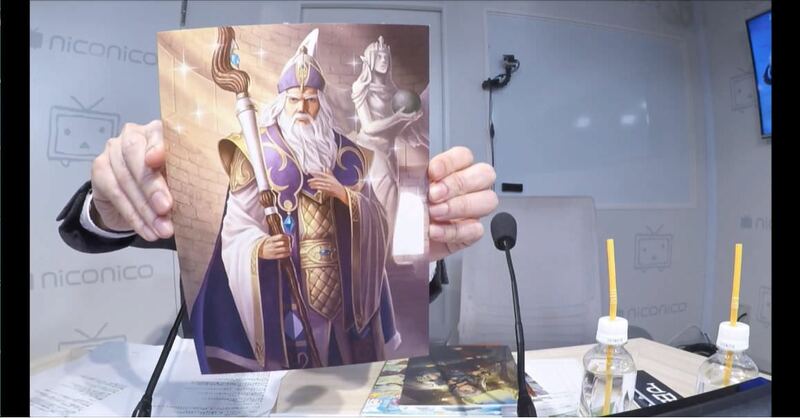 We should be getting some more information and our first card images next Saturday, 10 November! 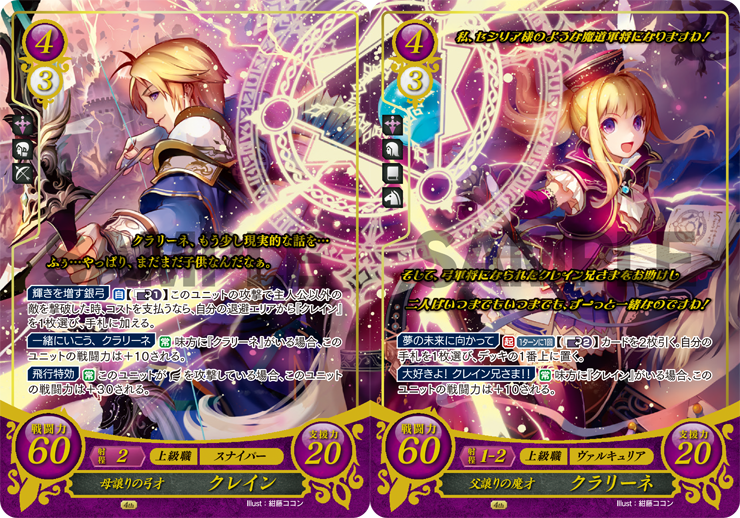 Craving for Crests since 20XX. 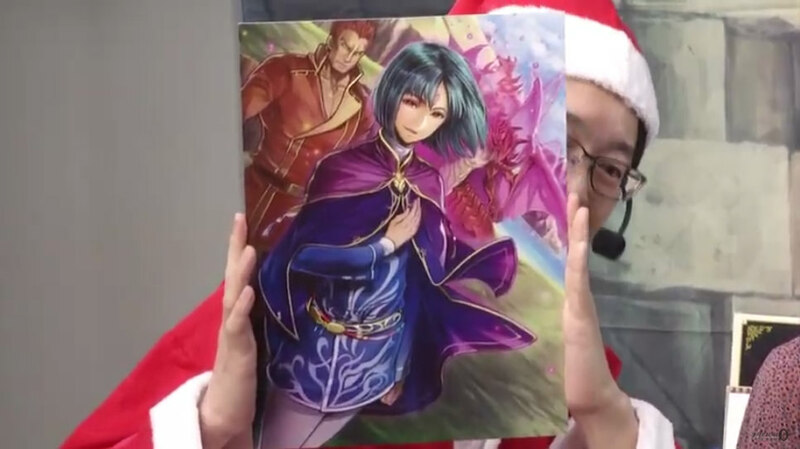 Pretty hype for this 4 series set. 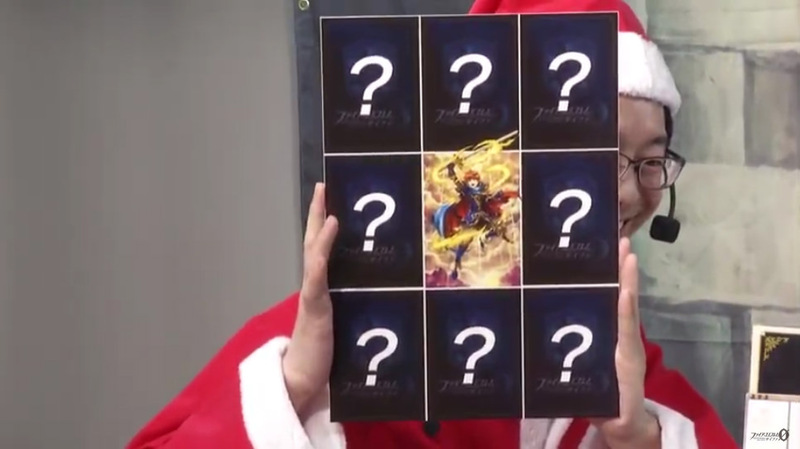 On Echoes side im guessing antagonist cards (Finally a Rudolf card?) 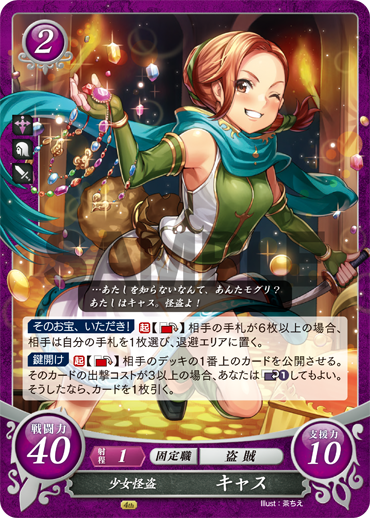 and Alm side villagers in different classes than their previous ones from set 9 (Like Tobin or Gray as a Cavalier or Faye as a Cleric). 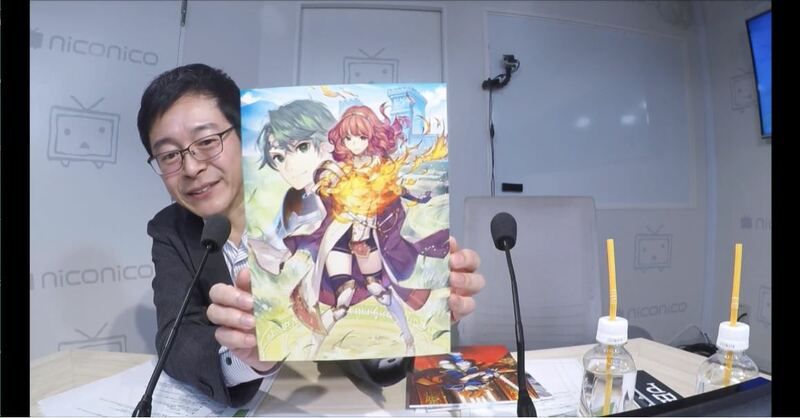 On the Heroes side I'm wondering if it's Book 3 since 3.0 is supposedly coming soon. 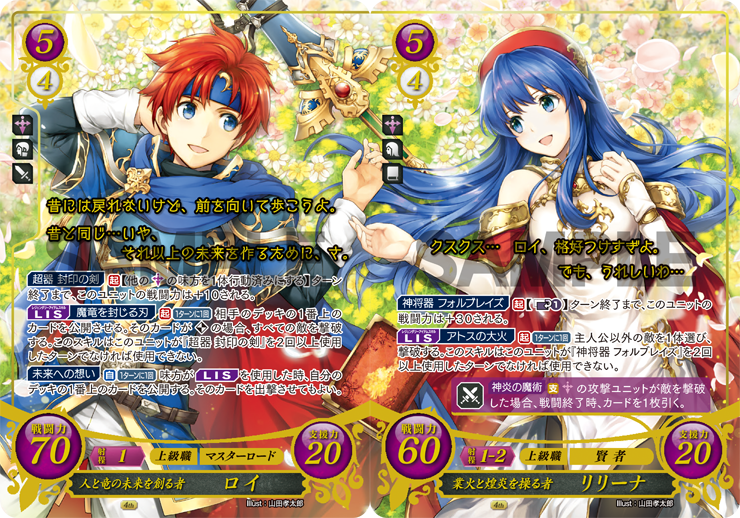 I remembered that we actually did have a piece of S16 artwork, so I've since added that to the OP! 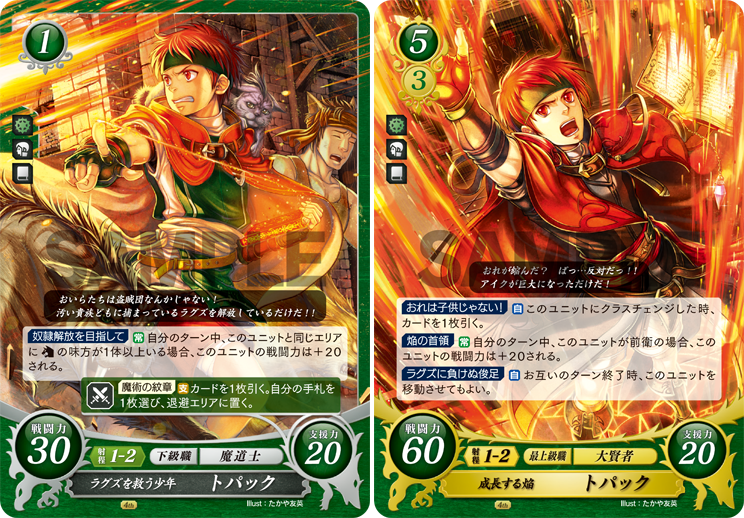 More Tormod is always great. 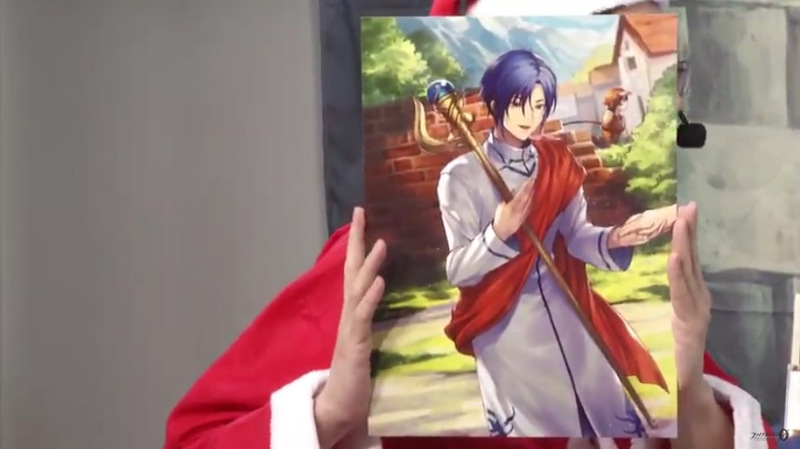 And Oliver is there too which makes it even better. 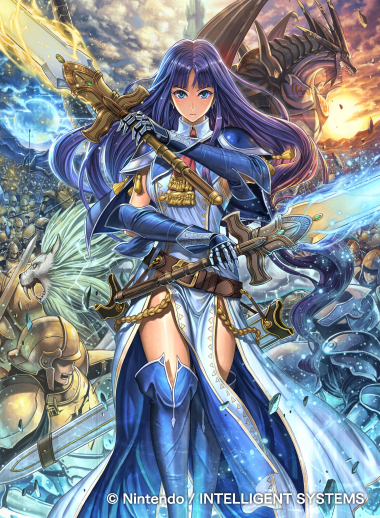 Is the Theme of this set "Games that need more representation in Heroes?" 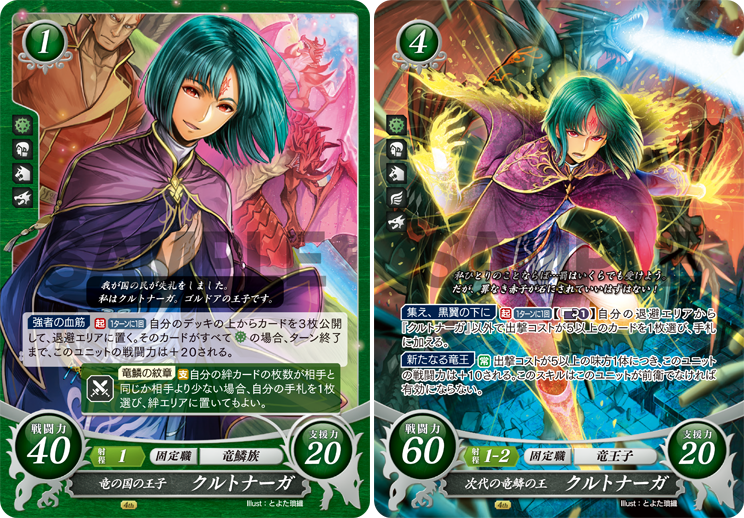 Unless Fire Emblem Heroes needs more representation within itself, probably not. 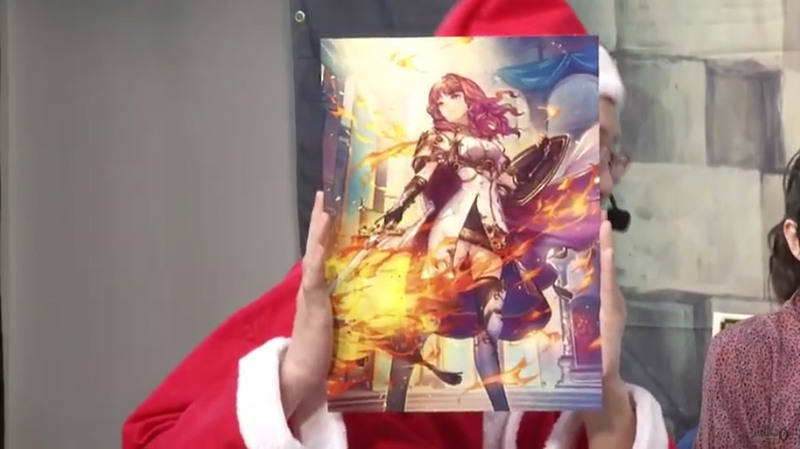 Almost though. 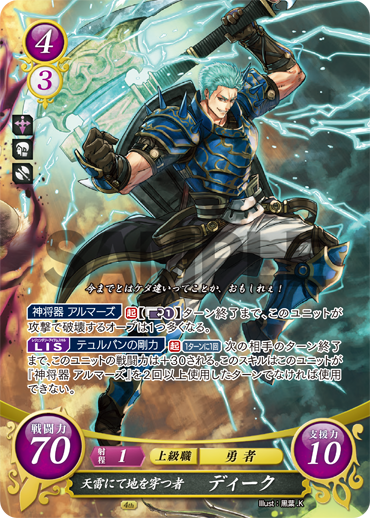 Although I could make the argument that Heroes can be considered underrepresented because Hrid and Ylgr aren't playable yet. 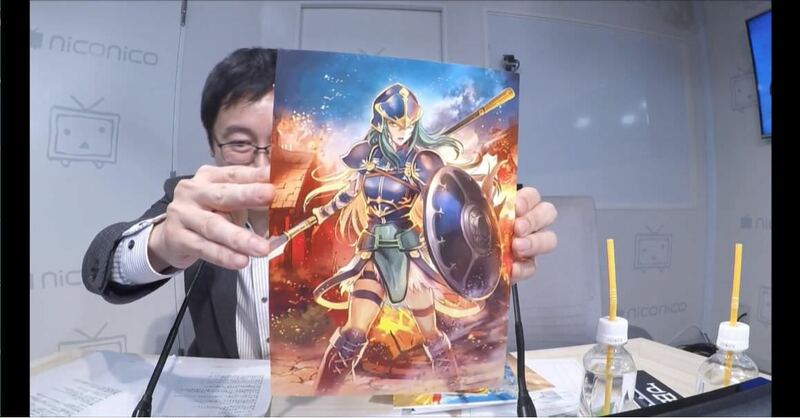 We also got a big batch of new art during today's livestream! 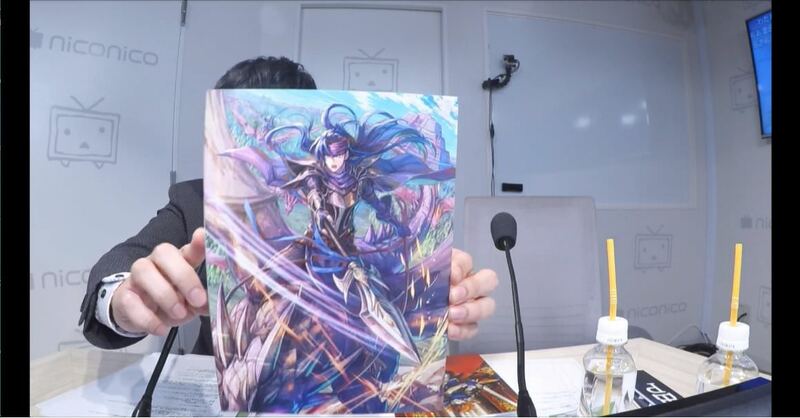 New art revealed includes: Roy, Gale, Sophia, Celica, Boey, Nomah, Sanaki, Tormod, Nephenee, (Brave) Veronica, and Shade. 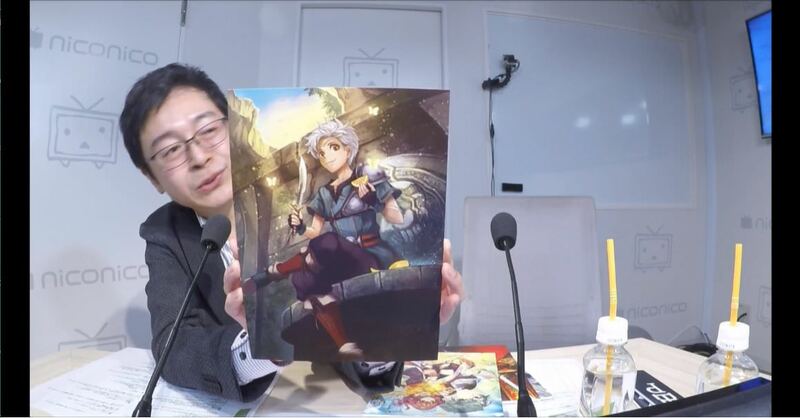 We also got an official title (translation pending) and release date (22 March). 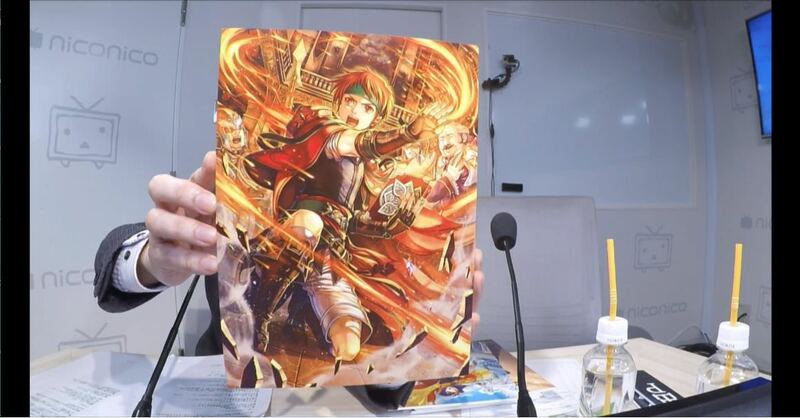 Check out the OP for all new art! 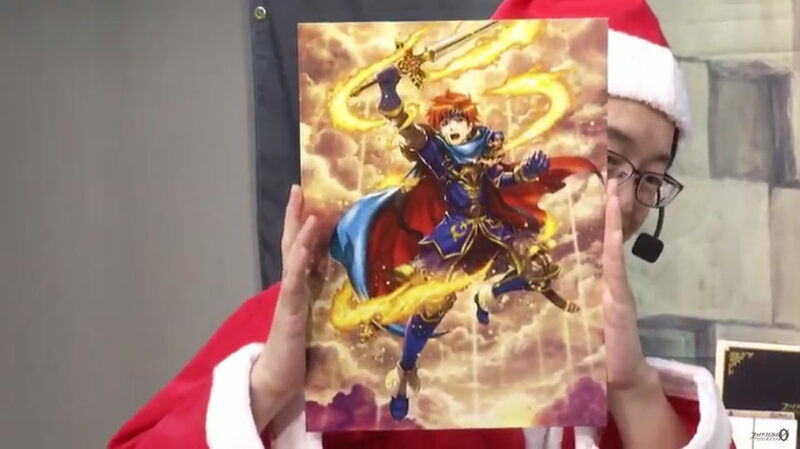 Roy's face looks very weird but the other pictures are very nice with Tormod being my favorite and villager Boey being very interesting. 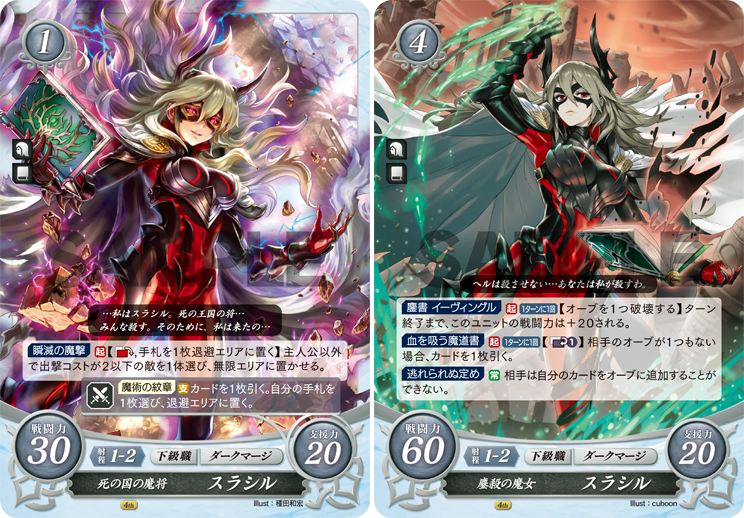 As expected, today's stream contained lots of art for this set! 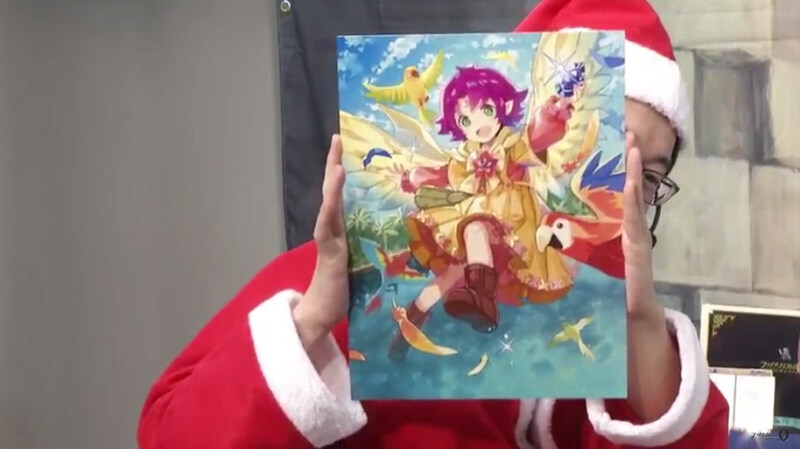 Check out the OP for all images. 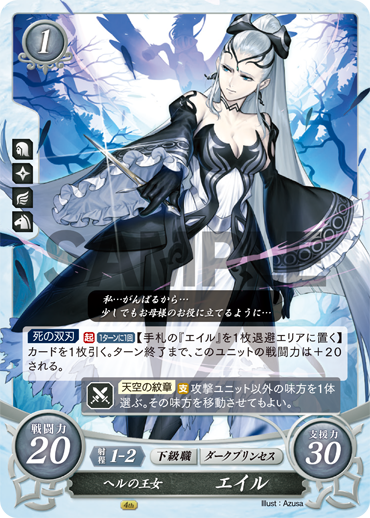 Today's reveal is our first card for Eir, the lovely leading lady of Book III! 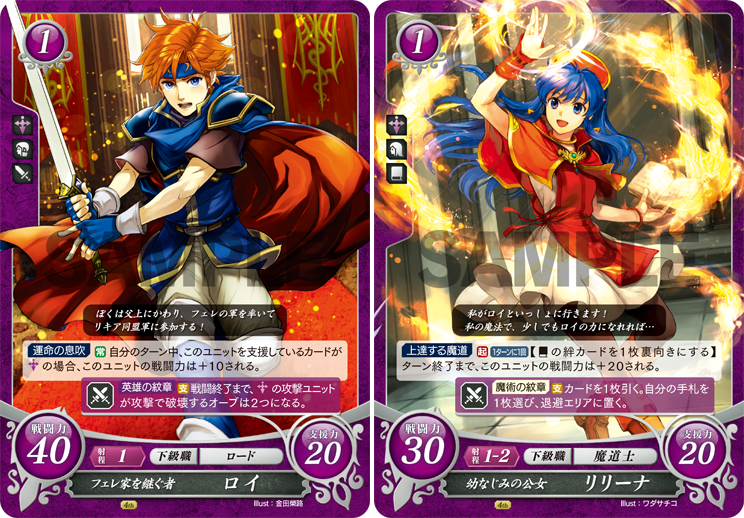 I wasn't expecting anything special from this Series, mostly an excuse to do more Ike, Roy and Celica cards. 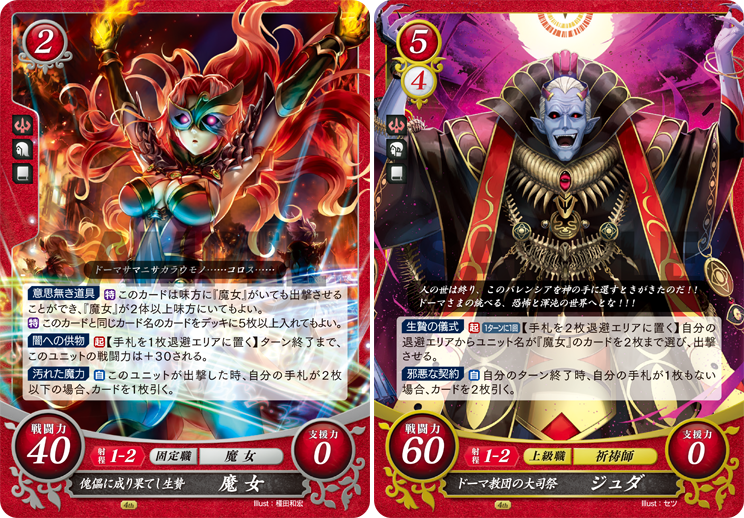 Also, updating the OP with the rest of the cards from this week. 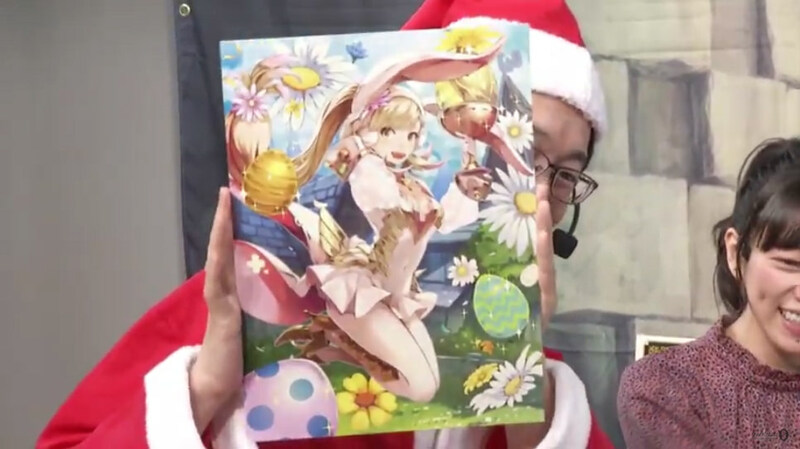 I've been sick and not at the PC much. 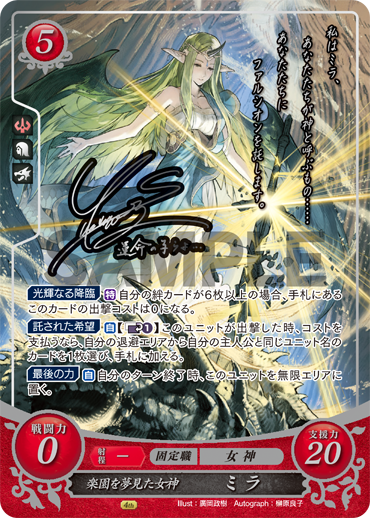 Today's reveal is a signed R+ for Brave Veronica! 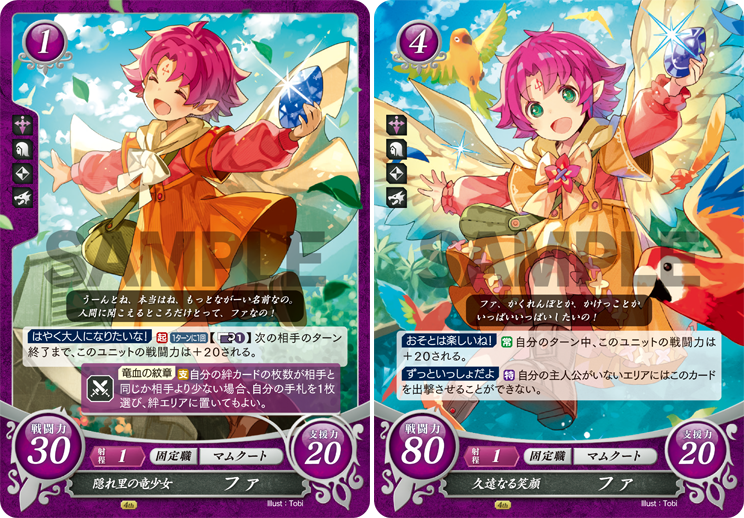 Today's card is an N/R combo for Fae! 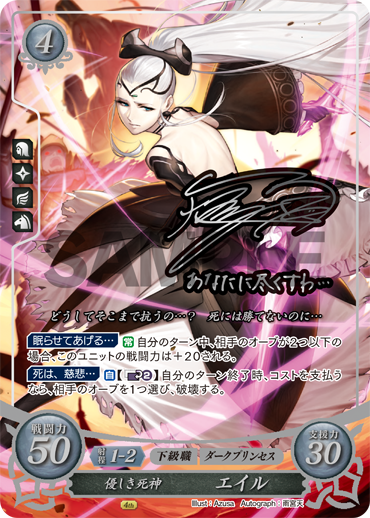 She's been added to the OP along with the Witch, Jedah, and Kurthnaga cards revealed while I was on vacation. 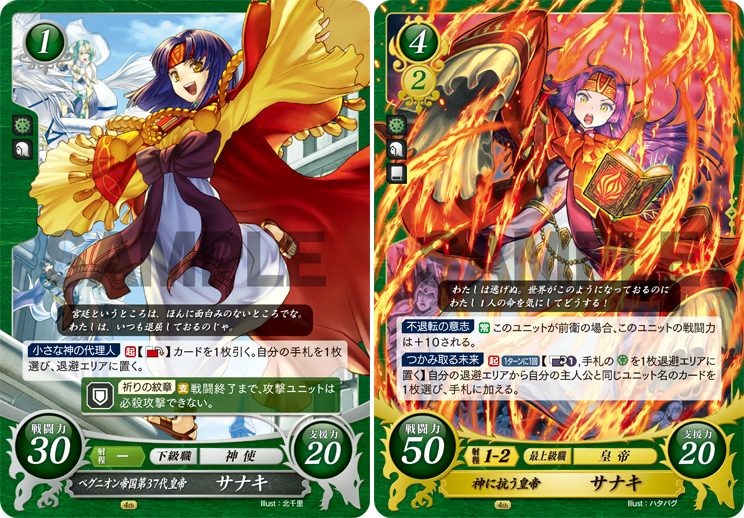 So on the left picture we presumably have Tormod busting out slaves. 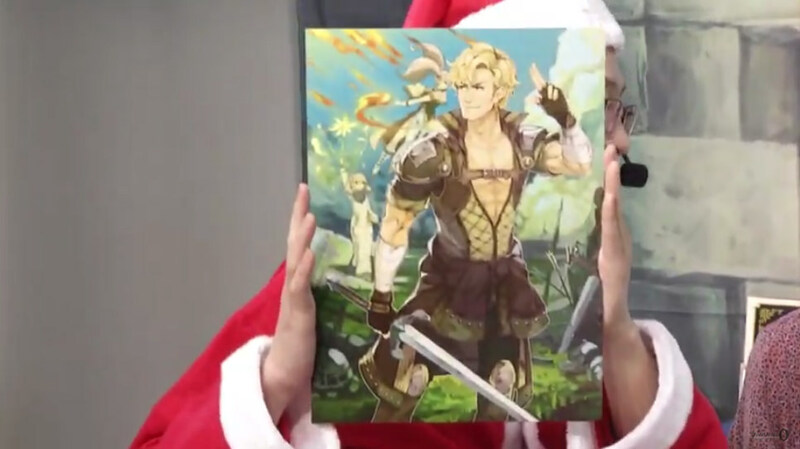 However we can see a cute little kitten rest on his shoulder. 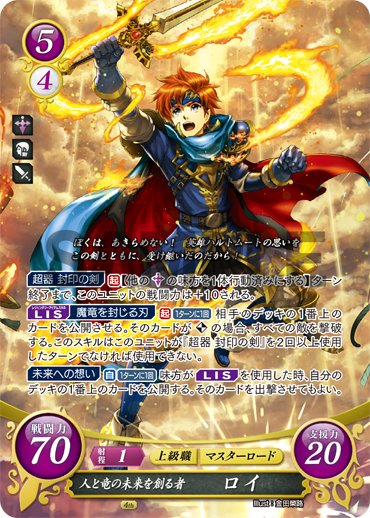 Is that a baby cat Laguz heroically saved by our little freedom fighter....OR did Tormod just kidnap the cat of some poor senator!? 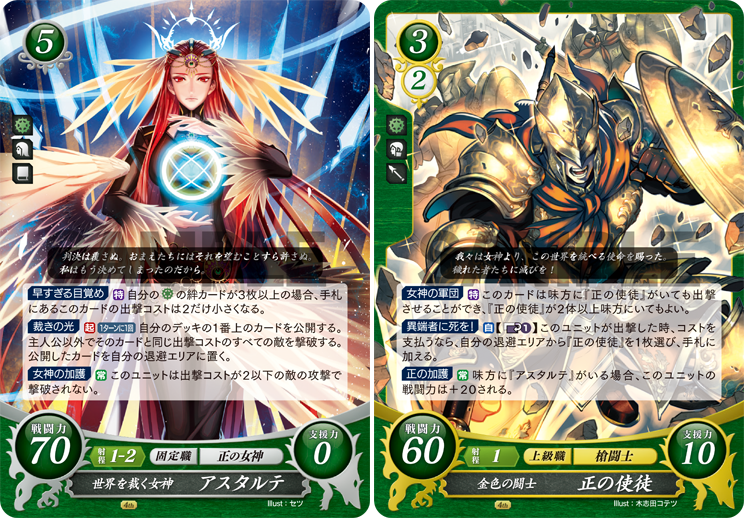 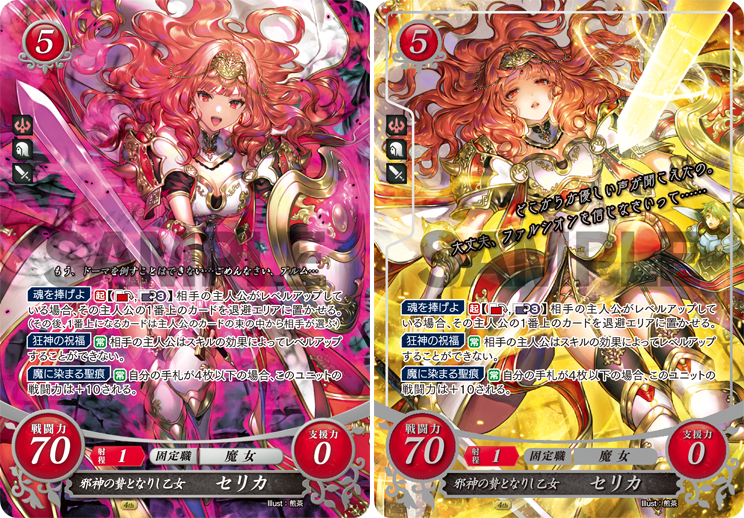 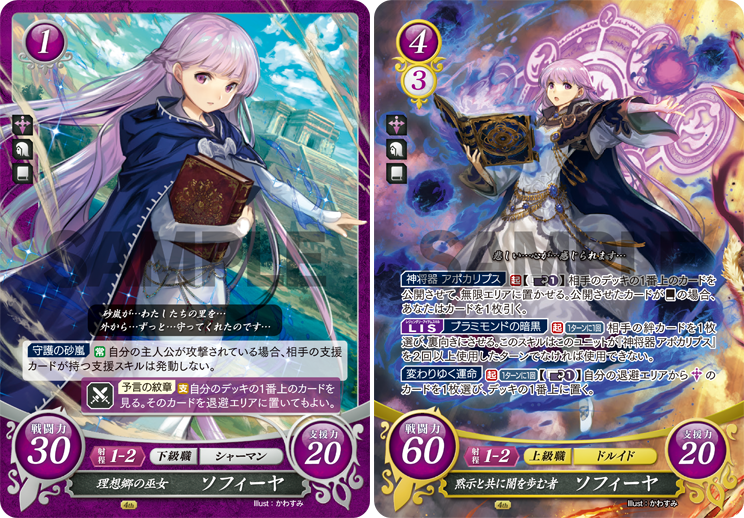 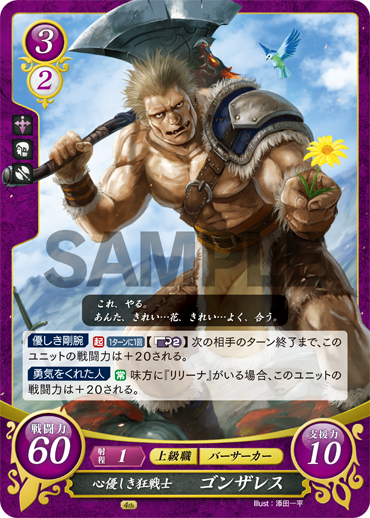 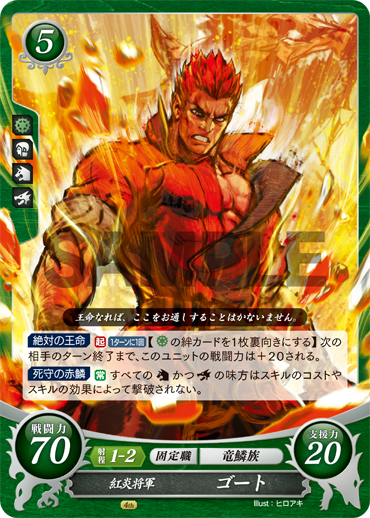 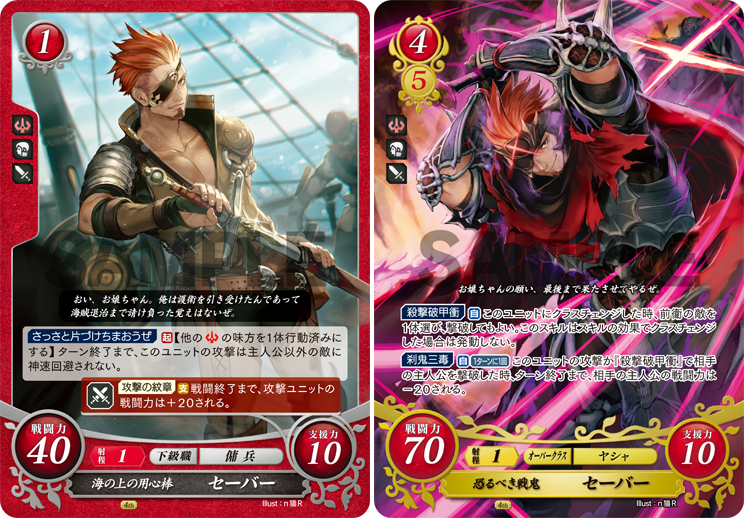 Today's reveal continues the trend of N/R combos, this time for Conrad from SoV! 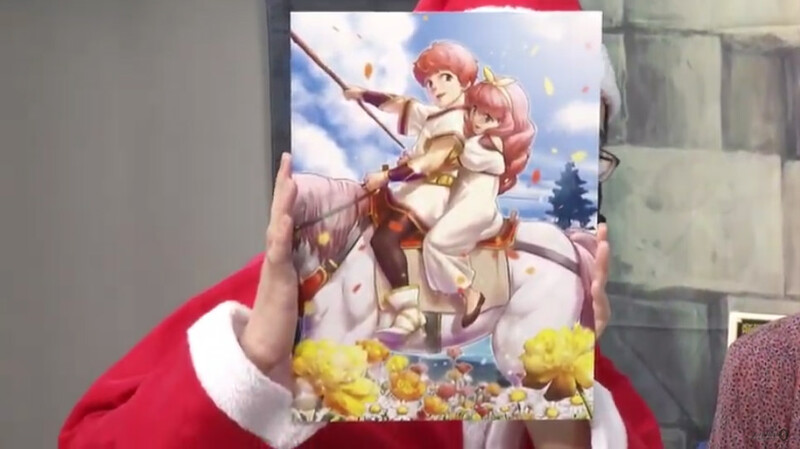 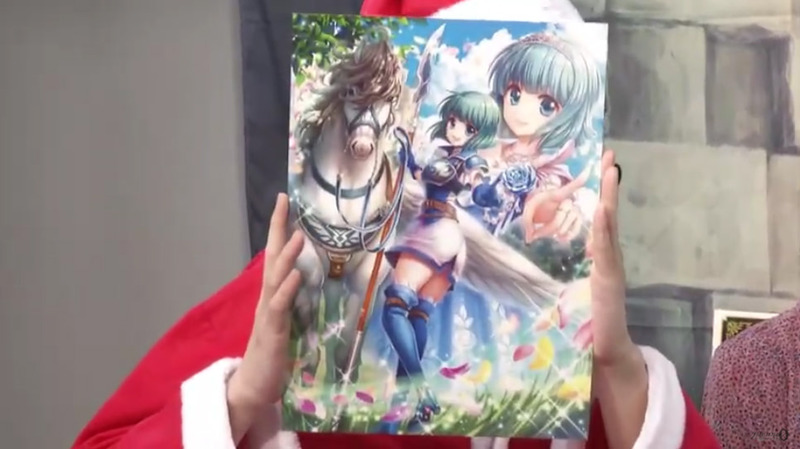 The signed R+ version of the card shown here is signed by his Japanese VA.
Aaww that horse riding with Celica is adorable. 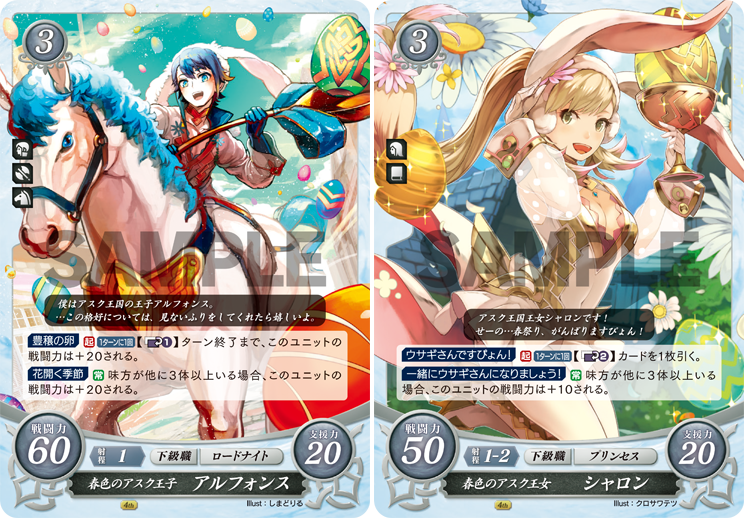 Today's reveal gives us cards for the spring versions of Alfonse and Sharena! 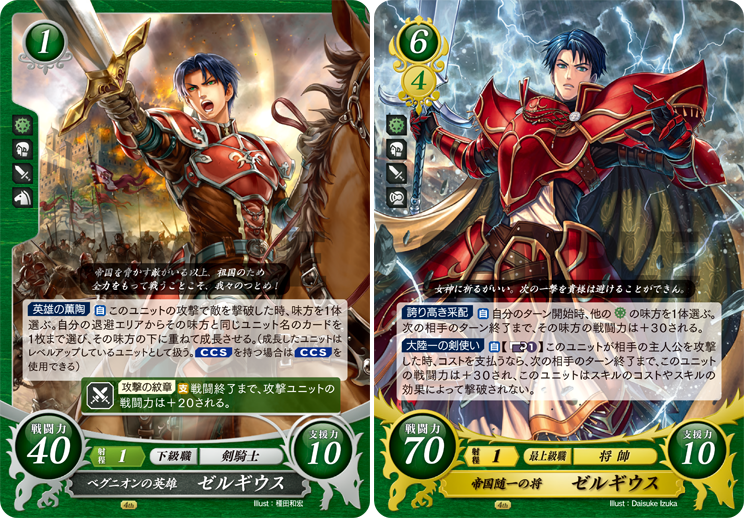 Another N/R combo today, this time for Zelgius! 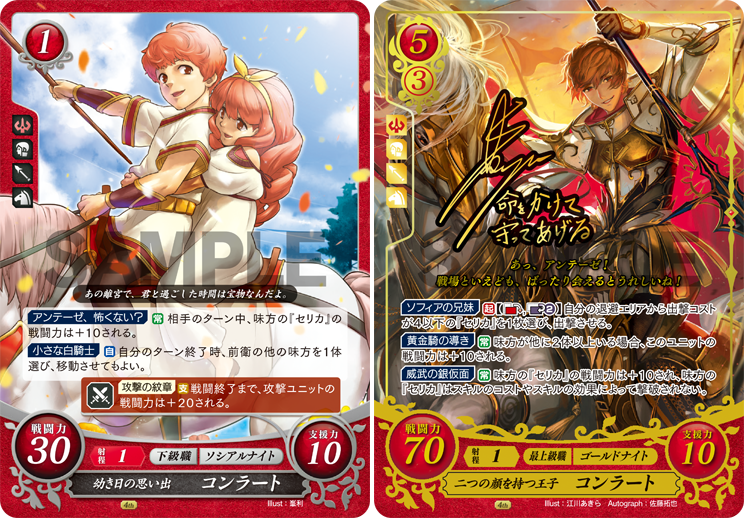 His left card gives us a bit of a look at his time as a knight of Begnion.